The CTC has encouraged national local Member Groups to run a 'five miles to fabulous' over the past few years in order to promote cycling to ladies who are under-represented in cycling circles (honest!). The idea is that a distance of five miles, although it may not sound like much to you or me, is a reasonable distance that people think they may be able to achieve. This is equal to about ½ hour riding (no, really!). So, I attempted to run a session in June 2008, and two riders turned up. OK, not the hordes I feared, but we had a pleasant short ride through the Zoo and along the canal. 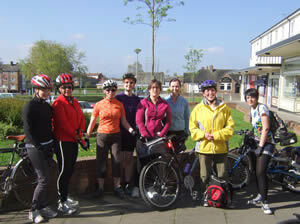 I thought, 'I can manage this once a month', so began the idea for the Fabulous Ladies Cycling Club. Rides are now scheduled for once a month (see dates list), and always start at Kingsway Café at 10am (prompt!). Sometimes we return to the café; sometimes we make our way to a different café, enabling us to go a little further. We always wait for everyone, and re-group after a hill or at road junctions. The most frequent comment people make is 'I was worried I would not keep up, but it has been easy and very friendly'. 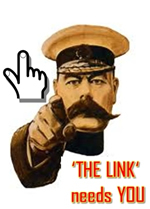 for more information if you have any worries or questions; or check out the ladies blog here. 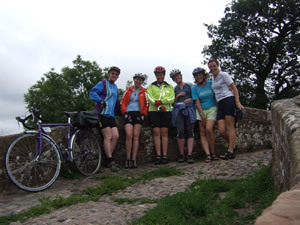 The dates of Wirral Bicycle Belles rides in 2019 are included in the CTC Two Mills Rides List.